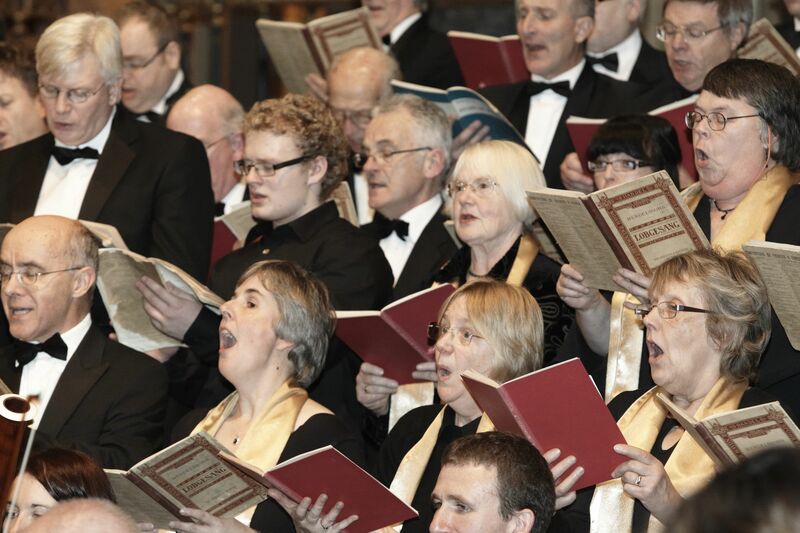 Sheffield Bach Society’s 67th concert season, from the mighty J.S.Bach’s Mass in B Minor to magical Mendelssohn and Handel. Something for everyone. Sheffield Bach Choir is supporting Broomhill Festival at this event. Leeds based St. Peter’s Singers will be joining the choir for this concert.